A 50mm flexible hose kit is essential in almost all poly tank installations. 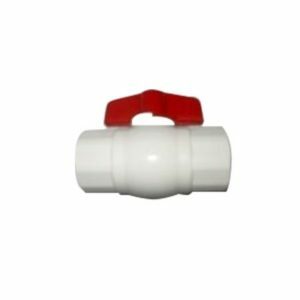 It is made provide flex between the tank and any fittings that the tank is connected to. If the tank is connected directly to hard fitted fittings, there is a high risk of tank or pipe damage due to the movement of the tank as it fills and empties or the pipework moving due to soil movement. If a poly water tank is not fitted with a flexible hose connection, then the tank warranty will be voided. 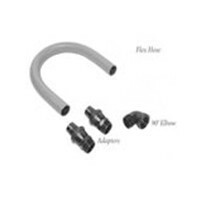 The flexible hose kits simple to install. 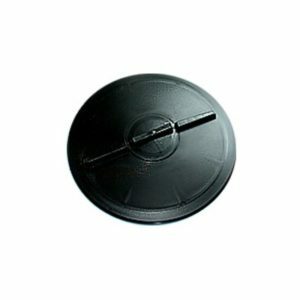 They also enable additional flexibility when it comes to the locating the pump or other pipe work near the tank.